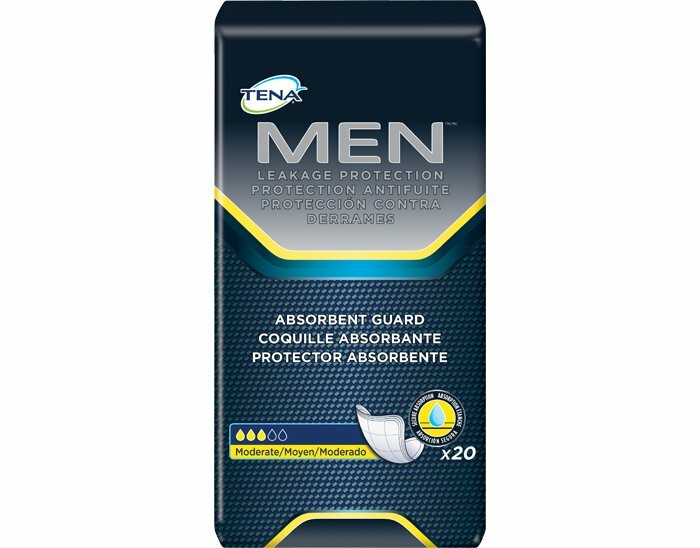 TENA MEN PAD Specifically designed for the light bladder leakage needs of men,all-day comfort, dryness and security,This cup-shaped product is designed to follow the contours of the male body for a snug, secure fit. 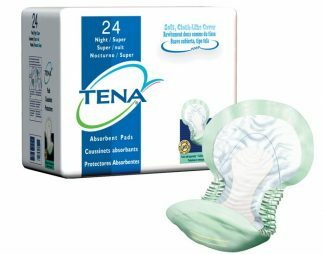 TENA MEN PAD Specifically designed for the light bladder leakage needs of men. 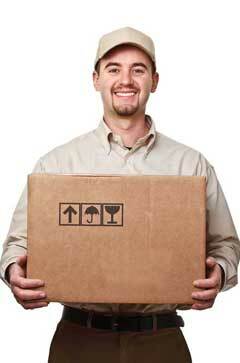 Product arrived the stated time. 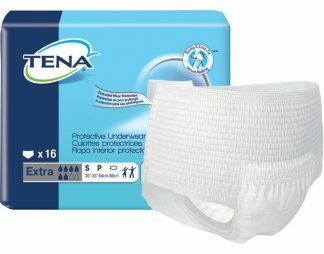 I was informed my email product had been shipped. 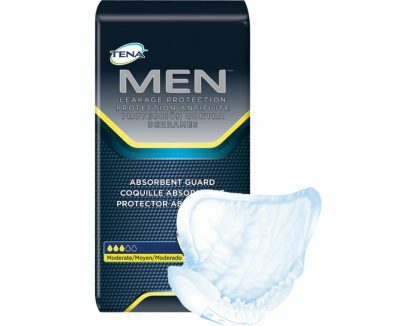 The pads themselves are the best out there. 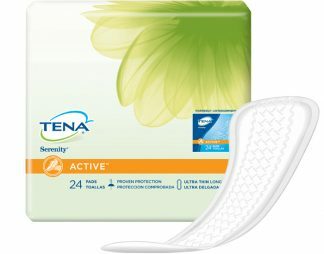 Very absorbent.